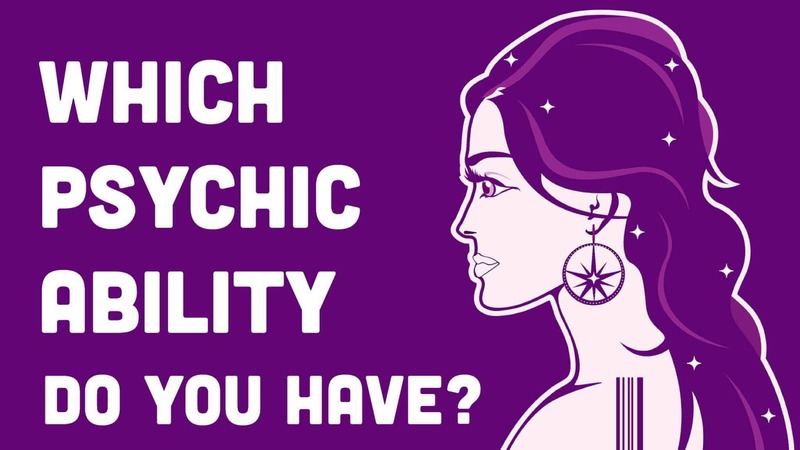 Which Psychic Ability Do You Have? Whether you’ve tapped into your psychic abilities or not, we all have unique talents that allow us to simply ‘know’ things without anyone actually saying them to us. Psychics have been known to predict things that will happen in the future, know a deceased relative’s name without you even saying it, and other seemingly unexplainable phenomena. While the most common forms of psychic ability fall under the categories of mind-reading, or knowing, and seeing, other types exist as well. Today, we’ll go over the six types of psychic abilities so that you can decide which one you have, or which one(s) you feel interested in learning. With practice, we can all become more intuitive and perfect our extrasensory abilities to communicate in a more subtle way. These intuitive skills can help you to receive information in different ways than we do in our current 3D reality. They come from the five senses, so you may find that your dominant sense will also reflect your most powerful psychic ability. If you have uncanny hearing, then you might hear messages from the beyond, for example. 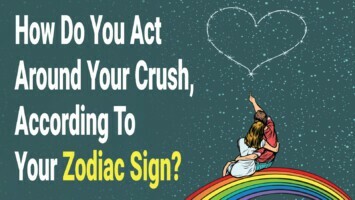 One of the most well-known psychic abilities, this refers to one’s ability to essentially predict the future. It might not happen often, but when it does, you’ll feel an incredible ‘knowing’ about something to come, and will have to share it with others because it will feel so overwhelming and real. Or, it might happen in less obvious ways. Perhaps you’ll get visions in your head but not be able to piece together what they mean just yet. Have patience, as messages from the beyond don’t always make sense right away. Maybe you’ll see a particular person or place in your head, but not recognize them right away. In time, it might all unfold as a story that will make sense later on, so a good way to keep track is to write down everything in a journal that you can refer back to later. Another common psychic ability is hearing, which means getting audible messages from beyond. Other people won’t have the ability to hear the voices, music, or other noises, however. You can also take this as the ability to listen to your intuition, and trust it completely. Perhaps it will tell you to move to a certain place, go find a certain person, or look for a specific object. Psychic mediums can actually receive messages from the deceased, and communicate with you through them in order to give you information about their whereabouts, state of mind, or feelings. You might refer to this type of person as an ’empath,’ or highly sensitive person. These people have an innate ability to feel what others feel without them having to say a word at all. They have the ability to feel deeply, and understand someone’s body language, tone of voice, or even their silence in order to decode their thoughts and feelings. These people tend to spend a lot of time alone, as they hear so many voices and signals from everyone around them, and this drains them greatly. They recharge by spending time in solitude. Walking into a room full of people instantly makes them drained, as they get hit with the “charge” of everyone’s emotions and thoughts in that particular room. They might even sometimes feel things from people hundreds of miles away without even having met them previously. We feed off the energy of others, but empaths do so more intensely. This often leaves them exhausted, as they tend to attract those that drain their energy. 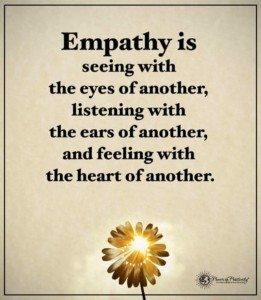 Empaths love to help others, and some use that to their advantage. When you perfect your abilities, you might sense when someone feels depressed, when they tell a lie, or even when they have lost a loved one recently. You might call this mind-reading, or something similar. In essence, this involves knowing something intuitively without anyone having told you before. It mirrors the seeing ability, with the exception of using your psychic ability to ‘know’ someone’s thoughts. Knowing differs from seeing in that with seeing, you might just get images in your head without being able to piece them together, but knowing gets to the next step in the process. This allows you to know what someone thinks about you, or even what they think about themselves. 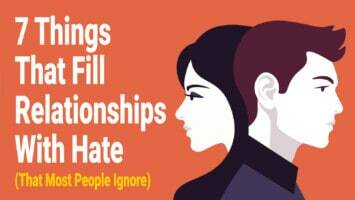 It can help you discern who to make friends with, and who to walk away from. In a study of mind reading skills, researchers found that oxytocin can amplify abilities. 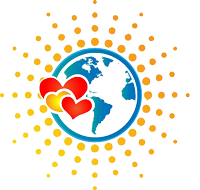 You receive oxytocin from intimate contact with others, doing something exciting, or working out. Oxytocin can help you read other people’s eyes better in order to infer their mental state, according to the research. So, if you’d like to perfect this ability, getting more oxytocin can help. This one might seem a bit strange, but imagine being able to taste a food before you actually put it in your mouth. Or, if you communicate with someone from beyond, you might have the ability to figure out their favorite type of food just based on your interaction with them. For example, maybe you intuitively taste ice cream one day before work, and then find that your workplace is having an ice cream party for employees that day. This might also help you with reaching your weight loss goals, if you have them, because then you can taste foods without actually eating them! This ability allows you to smell something without it actually being in your presence. For instance, maybe your grandmother passed away years ago, but you still smell her favorite perfume from time to time. Or, perhaps you smell rain, but it isn’t actually raining outside at the moment. However, later it starts to pour. A lot of times, smell relates to memory, so by strengthening this sense, you can start to smell scents based on how you remember them.